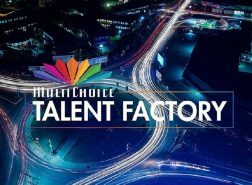 The inaugural MultiChoice Talent Factory (MTF) academieshave received an overwhelming response to themonth-long call to entry campaign, which closed on 05 July 2018. Over 3 100 entries were received during this period, with Nigeria, Kenya and Zambia producing the largest number respectively. 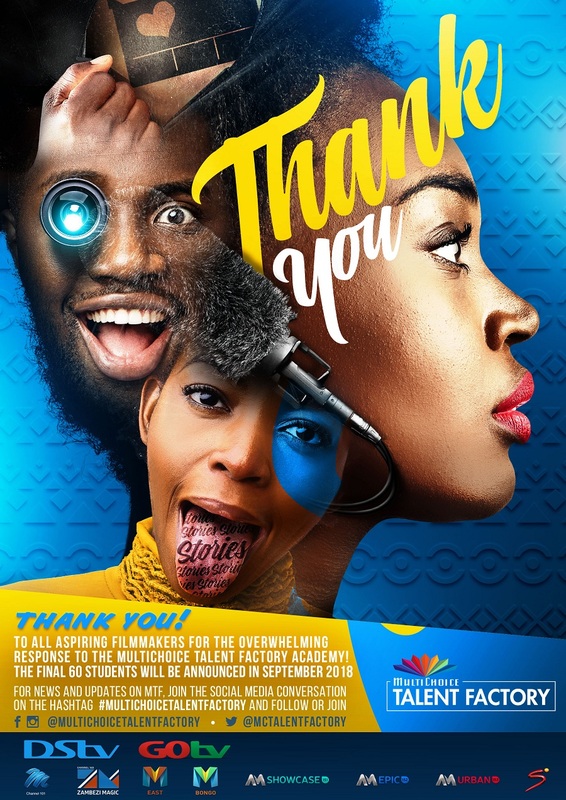 “The extensive response we have received from across the 13 participating markets in Western, Eastern and Southern Africa, indicates that there is a tremendous need for a comprehensiveeducational programme of MTF’s magnitude,” saysCecil Sunkwa Mills, General Manager, MultiChoice Ghana. 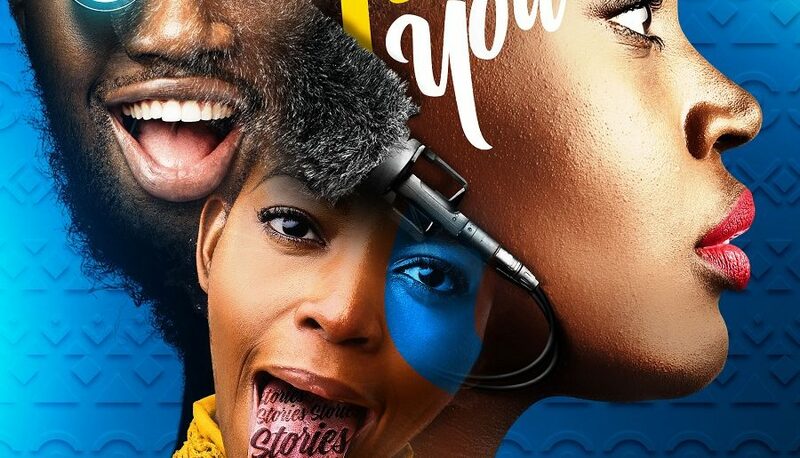 “It illustrates thatemerging African creatives, are eager to further their post-school education, as well as advance their skills and industry experience, but are not always financially equipped to follow theirpassion,”he continues. During the selection process, which is currently underway, 60 of the most noteworthy candidates will receive the opportunity to hone their television and film production skillsduring the year-long,funded programme that begins on 01 October 2018. The comprehensive MTF curriculum will provide participants theoretical knowledge and hands-on experience in cinematography, editing and audio production with a focus on storytelling. It will be delivered at three MTF academies that will be overseen by an experienced Academy Director, in collaboration with tertiary education institution. MTF students will learn from the best in the African film industry: Ms.Njoki Muhoho, an award-winning script writer, will head up the MTF academy in eastern Africa and will be joined by colleagues,Mr. Femi Odugbemi, a renowned film director and producer, who will oversee western Africa and Mr. Berry Lwando, who has over 28 years of broadcasting experience, and will run the southern African academy. “As home to Africa’s most populous country and the world’s second largest film industry, we expected West Africa to produce the lion’s share of MTF entries.The entry process, however,made us aware that despite Nollywood’s vastness, there are numerous barriers of entryfor young school leaversand a need to professionalise the industry,toimprove the quality of Nollywood films in the future,” says Femi Odugbemi. 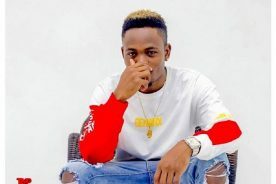 While MTF has already garnered overwhelming support from public and private stakeholders, such as governments and creative organisations, this initiative is open to collaborating with other players in the entertainment sectorto ignite Africa’s creative industries into becoming vibrant, economic powerhouses.